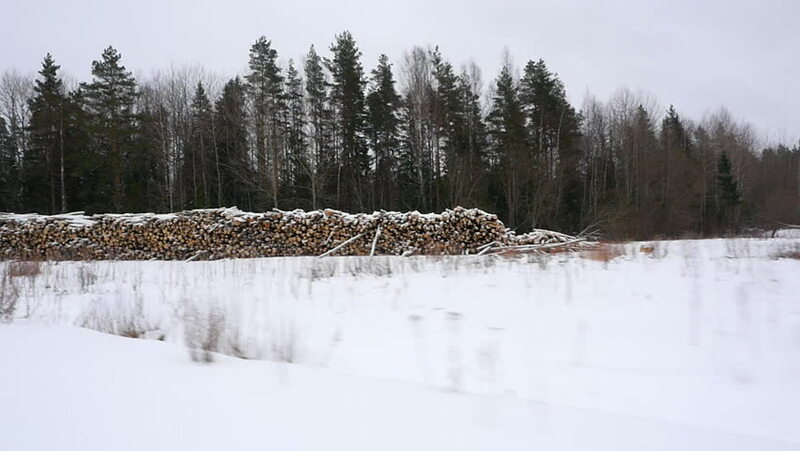 4k00:06The camera pans from the winter pine forest to the road. In the foreground of dry grass swaying in the wind. Bright sunlight illuminates the snow. Blue sky without clouds. Joyful mood spring. 4k00:18Denver, Colorado, USA-February 25, 2017. POV point of view - Late season skiing at Arapahoe basin. hd00:42People go skiing and snowboarding from mountain. Mountain's ski track among big green firs. Alps at Sunny day. Blue clear sky. Ski lift working. Switzerland, Flums.